Take your golf game to the next level with the fantastic PING G Le Combo irons, this revolutionary high performance set with COR-EYE technology improves distance and accuracy. 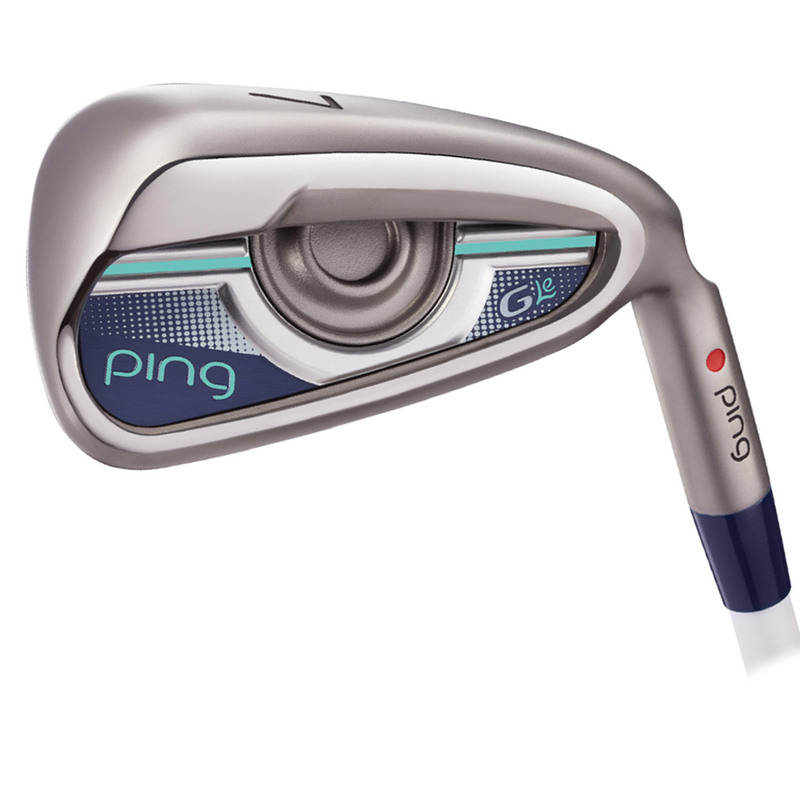 PING have designed the club with a revolutionary COR-EYE technology which increases ball speeds an extra 1.25 mph for added distance without sacrificing control. Weight concentrated on the toe and hosel increases the MOI for accuracy and consistency. To help you improve your game the irons have a deeper CG position which has been configured to ensure higher launching shots for greater stopping power around the greens. This hybrid has been created with a CarTech 455 Face and that increases the face bending for a improved launch and greater distance, even on slower swing speeds. 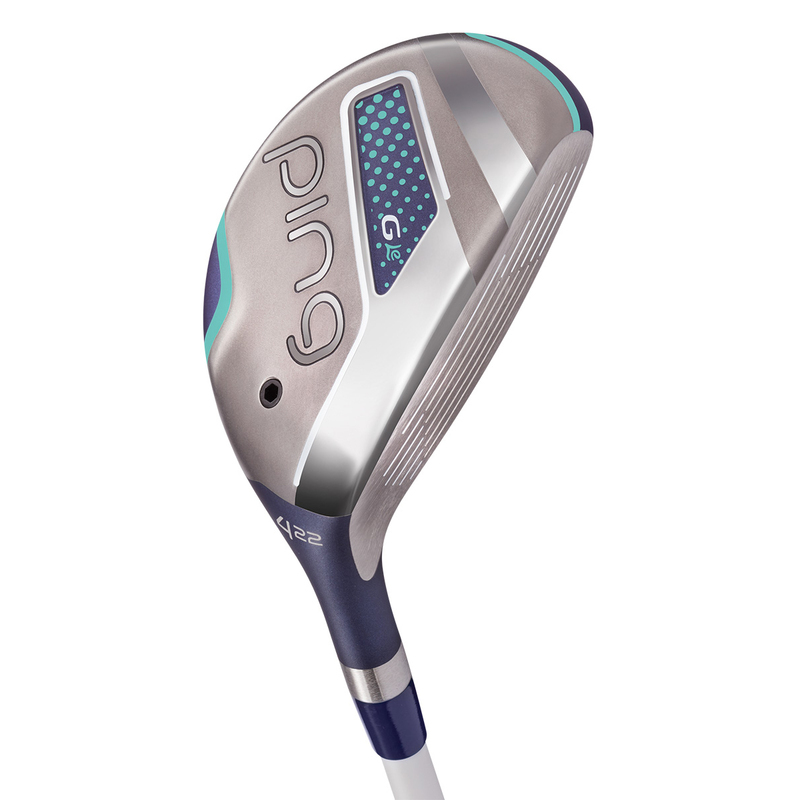 Plus has a lighter swingweight and heel-side centre of gravity which makes it easier to hit straight golf shots. The PING hybrid comes complete with a matching head cover.